HMRC has amended it’s guidance on self-assessment tax returns to clarify that company directors with income taxed at source under PAYE and with no other tax obligations do not need to complete a tax return unless one has been issued. 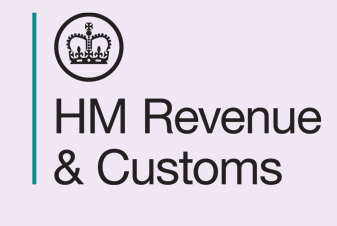 HMRC has received enquiries about the law on the obligation to notify chargeability to tax. Guidance on Self Assessment tax returns has been updated on GOV.UK to clarify that company directors with income taxed at source and with no further tax to pay do not need to complete a tax return. received a notice to file a return and HMRC have agreed to withdraw the notice. Information on how to do this is available on the Check if you need to send a Self Assessment tax return webpage on GOV.UK . individuals not liable to the high income child benefit charge.